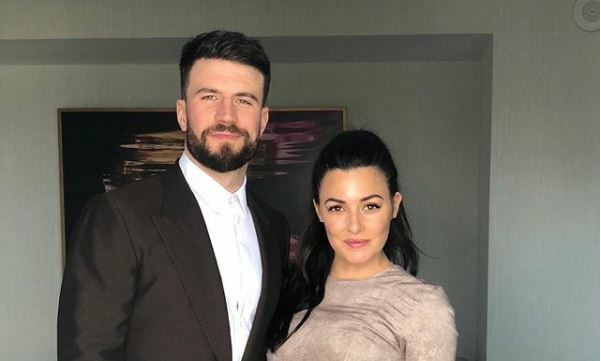 In celebrity news, Sam Hunt made sure to thank his wife at the BBMA’s. What are some ways to show your partner you appreciate their support? 1. Praise: Whether people like to admit it or not, everybody in some way likes to be praised. Supporting someone is much more than saying, “Go ahead honey, you can do it!” It’s acknowledging and understanding what is going on and helping in any way possible to make it better. 2. Gestures: A good way to show your partner that you appreciate their support is a cute gesture, like a romantic dinner, or a cute date night. This is the physical way to show your appreciation and shows the same way they thought of you, you thought of them. 3. Reciprocate: Every relationship is a two way street. The greatest way to show your appreciation towards your partner is to support them as well. Having a strong support system is not only great for the relationship, but, great as a person. How do you show your partner that you appreciate them? Share below.